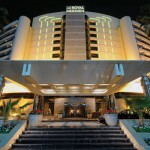 Hyatt Capital Gate Abu Dhabi is located in the iconic Capital Gate building, which leans a record-breaking 18 degrees. The hotel is also a part of the Abu Dhabi National Exhibition Centre (ADNEC), the largest conference and exhibition venue in the Middle East. 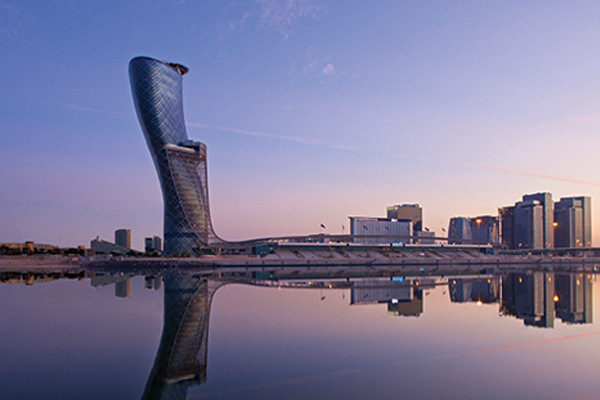 Hyatt Capital Gate Abu Dhabi offers 189 five-star hotel rooms and luxury hotel suites occupying the 18th to 33rd floors of the Capital Gate building. It has a contemporary and luxurious design with panoramic views from floor-to-ceiling windows. 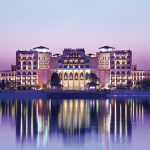 There are various dining options available within the hotel, from the variety in Profiterole to the delicate Eastern Mediterranean flavours at the hotel’s signature restaurant, 18˚. 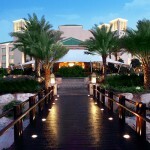 For something more intimate, there is the residential-style Lounge serving Afternoon Tea and Evening Apero. Within the hotel, four exclusive state-of-the-art Salons (boardrooms) are available to host private meetings, while Privé can be used as a breakout venue or for private functions. 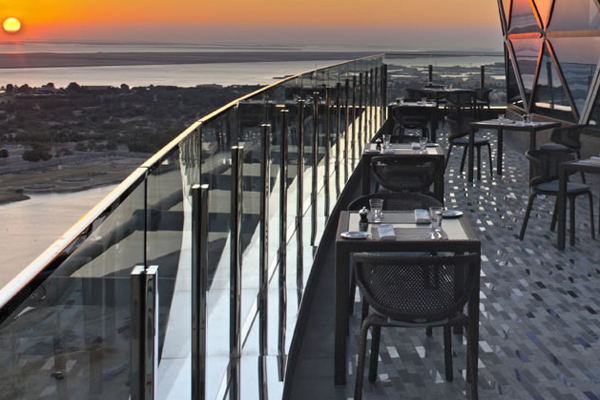 Rayana Spa, Abu Dhabi’s only ‘sky spa’, is perched on the 19th floor overlooking the city. The Spa offers ‘a refreshingly elevated oasis experience’ that complements the Fitness Centre, suspended outdoor pool and whirlpool. The hotel is strategically located, within walking distance of the UAE capital’s embassy and government district, while the International Airport is a 15-minute limousine or taxi ride away making Capital Gate a convenient choice of airport hotel in Abu Dhabi. Multilingual staff will make your stay easy and the fully equipped Business Centre provides business travellers with a comprehensive range of services. The hotel’s concierge is also on hand to discuss what is happening in town and to assist with car hire to make the country’s attractions that much more accessible.